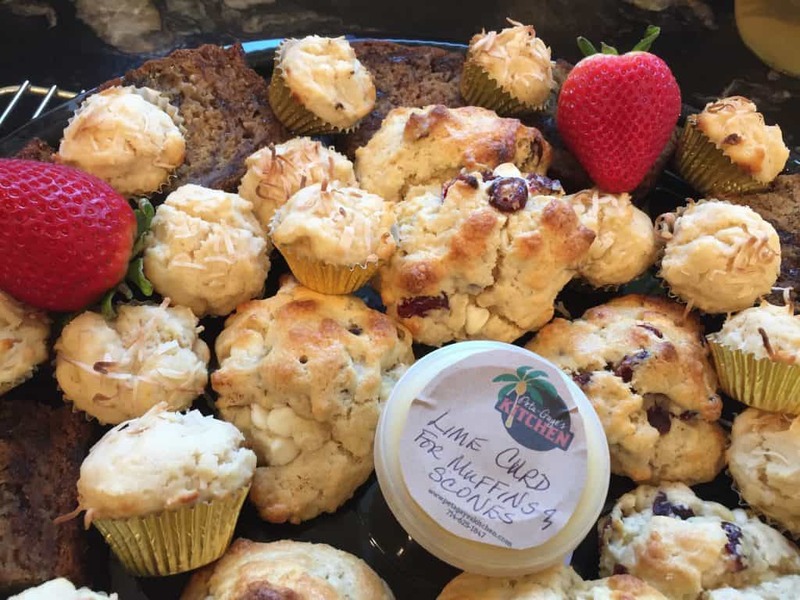 Thank you Peta-Gaye’s Kitchen for helping to make the Belmont Heights Artists’ Association 2017 Opening Reception an elegant affair. Your appetizers were beautiful and tasty. We ate it all, nothing left. I have had many positive comments on the appetizers.